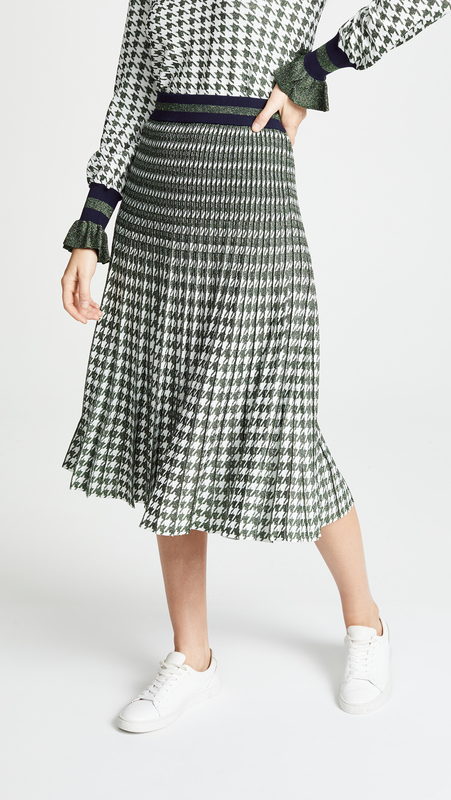 I don’t know why I’ve suddenly got a thing for houndstooth: I’ve always liked the print, but too often it appears on items that are unappealingly matronly or deathly pricey. This season it abounds, though, on a bunch of really pretty cool pieces like this excellent Veronica Beard bomber. Did I ever tell all of you about the year in college that I wore red and black exclusively? This blazer brings me back to that time. And this coat reminds me of a fantastic thrift store find I lucked into back then too. This overshirt is so slouchily and tomboyishly cool. 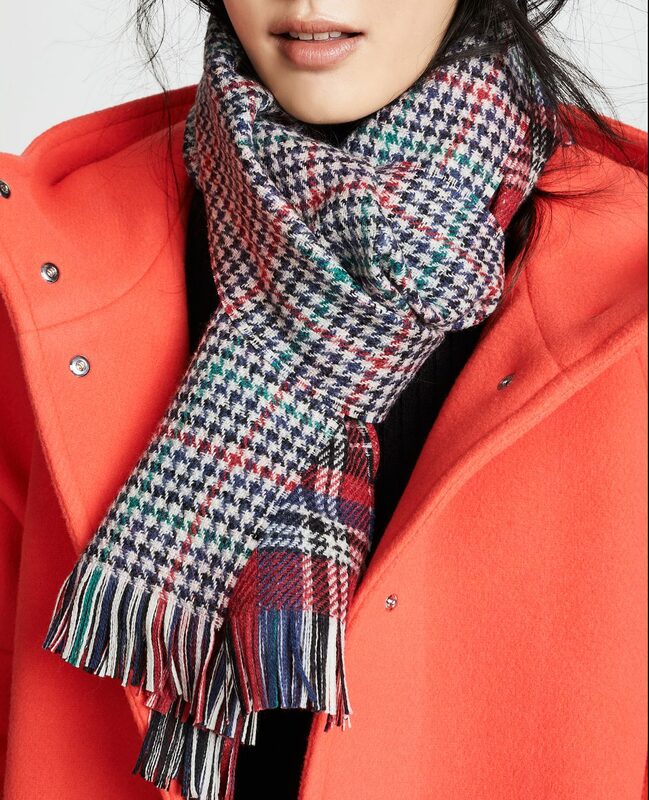 And this scarf is a bit of matchy-clashy fun (here’s something similar but cheaper). 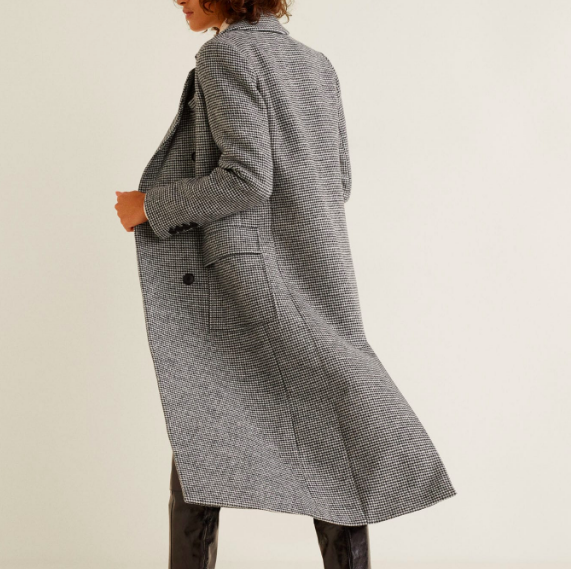 This coat is so elegantly retroish. 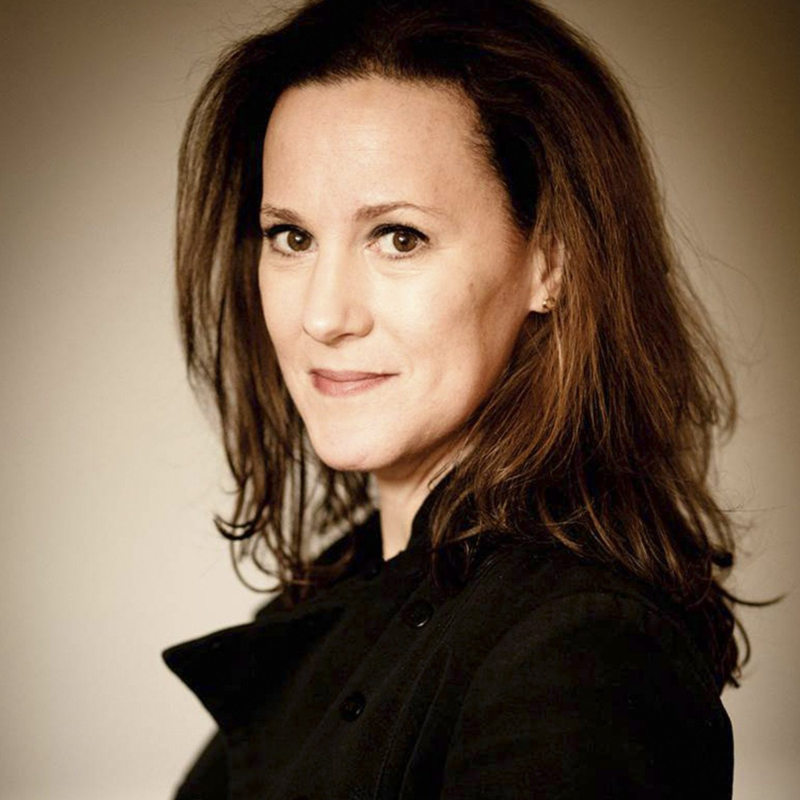 A blazer that is a dead ringer for Veronica Beard, but is in actual fact Mango. 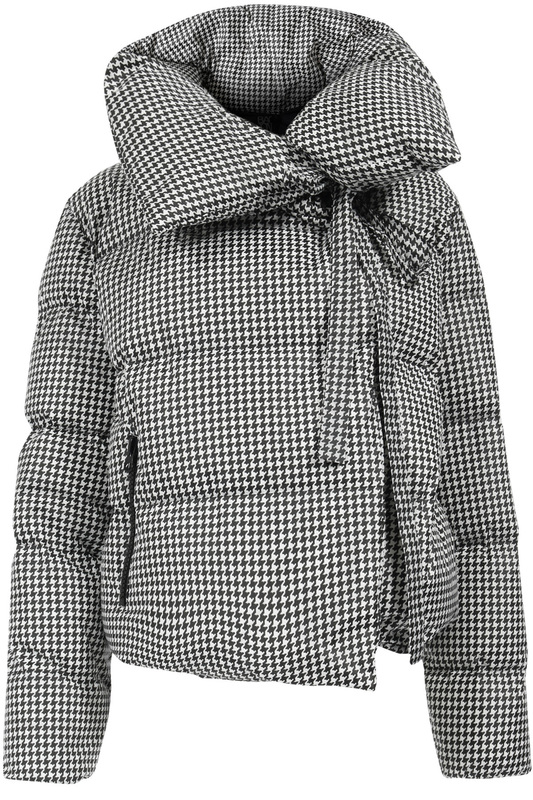 I adore the idea of a houndstooth puffer, and this one is quite chic. 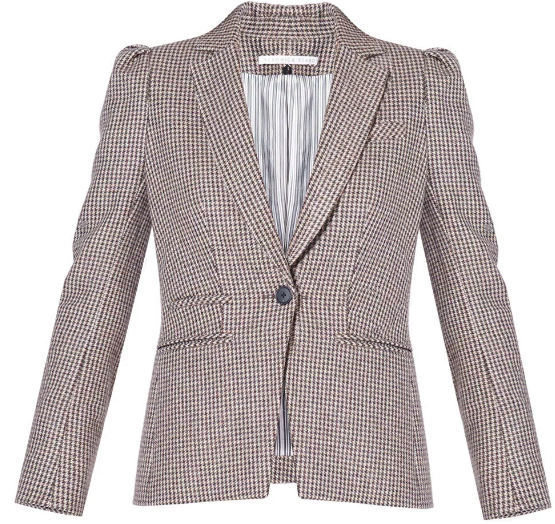 A sophisticated blouse that would look great peeking out from under a blazer. 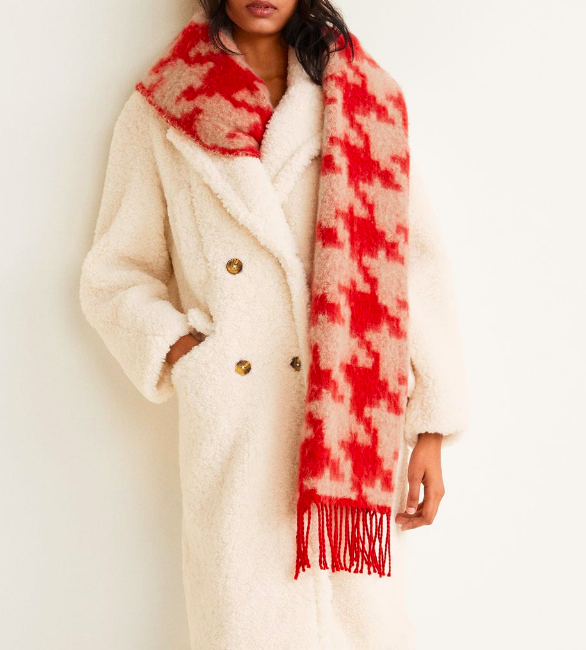 The oversized houndstooth on this scarf is pleasingly graphic. 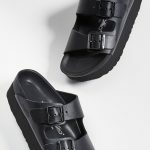 These booties strike me as actually more versatile than you might initially think. 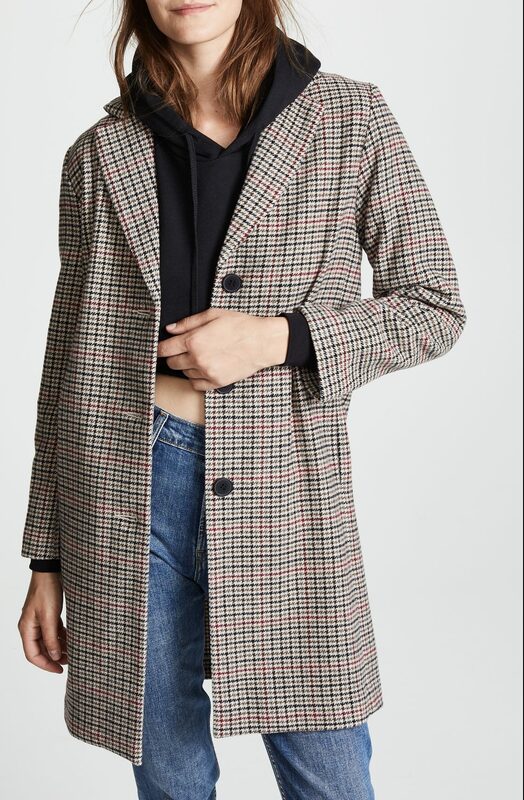 Just a good, clean-lined coat at a decent price. 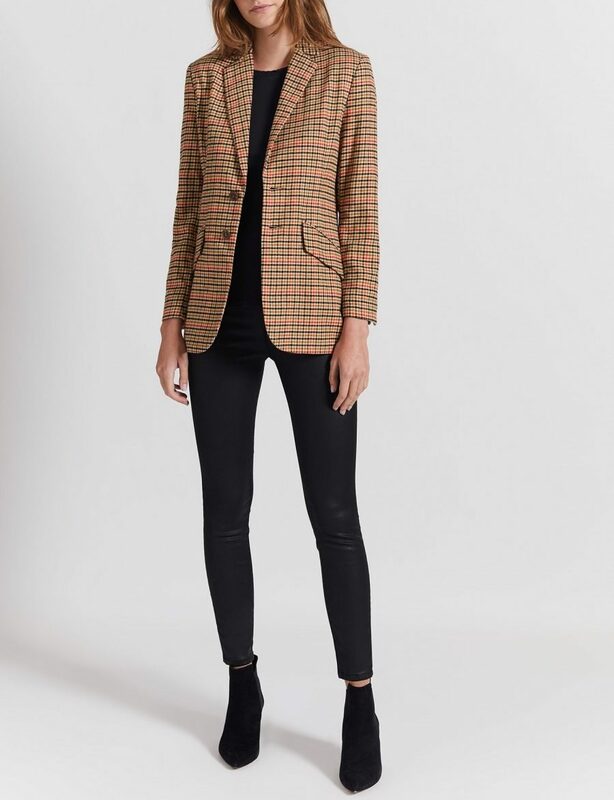 I’d wear this blazer on days when I was otherwise in all black, just to mix things up a bit. A very ladylike but still un-prissy skirt. I love that this top is shot through with bold pink and blue. 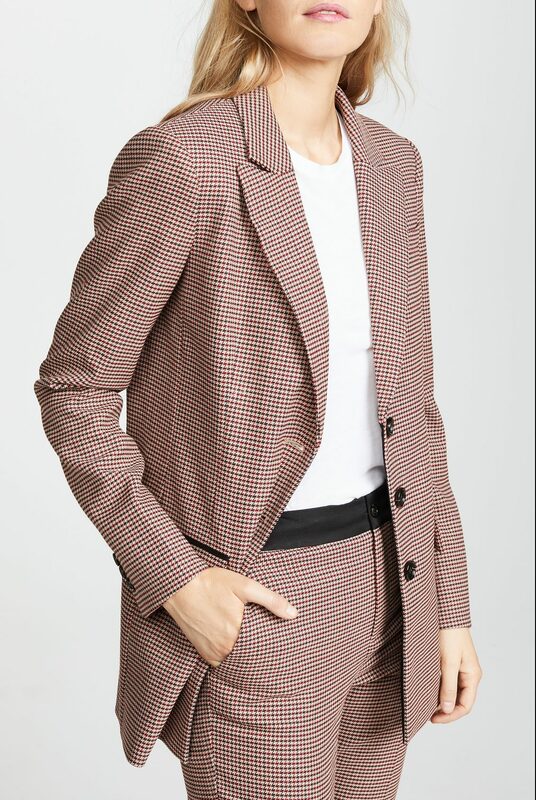 I’m not the biggest fan of puffy shoulders, but I think they work quite well on this blazer. I’d wear this pencil skirt with a turtleneck sweater, tights, and booties. 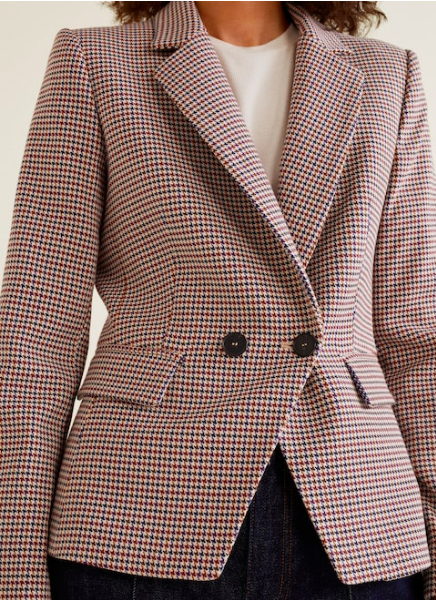 At this point in my life I can not wear houndstooth because my mother loved it and was constantly trying to get me to wear it––apparently it takes a long, long time to outgrow those things. 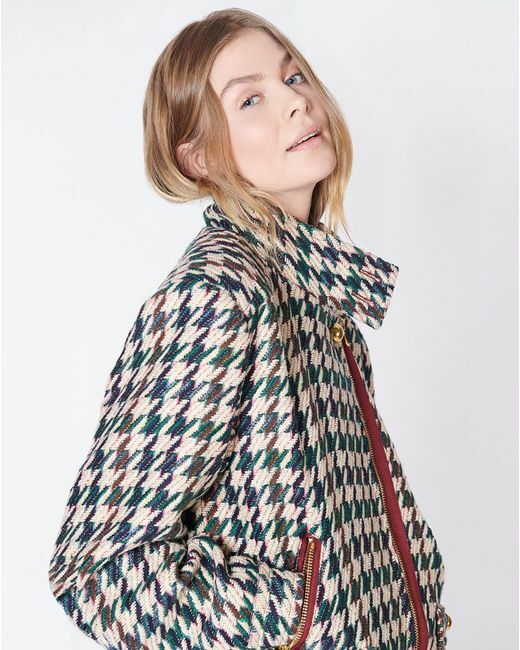 However, I LOVE houndstooth on other people and I LOVE that Veronica Beard bomber! The cut is fantastic! And the Mango overshirt does speak to me. What is it with all the printed matching shirts and pants? I see it EVERYWHERE!! 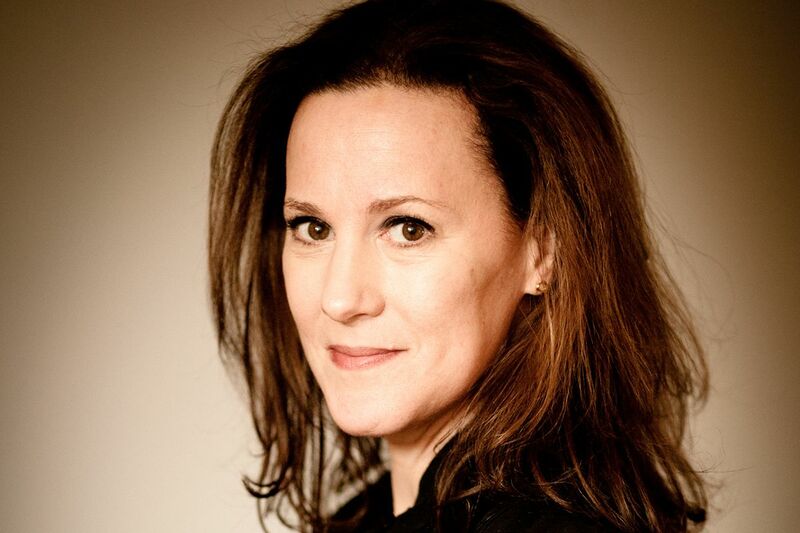 At this point in my life I can not wear houndstooth because my mother loved it and was constantly trying to get me to wear it––apparently it takes a long, long time to outgrow those things. 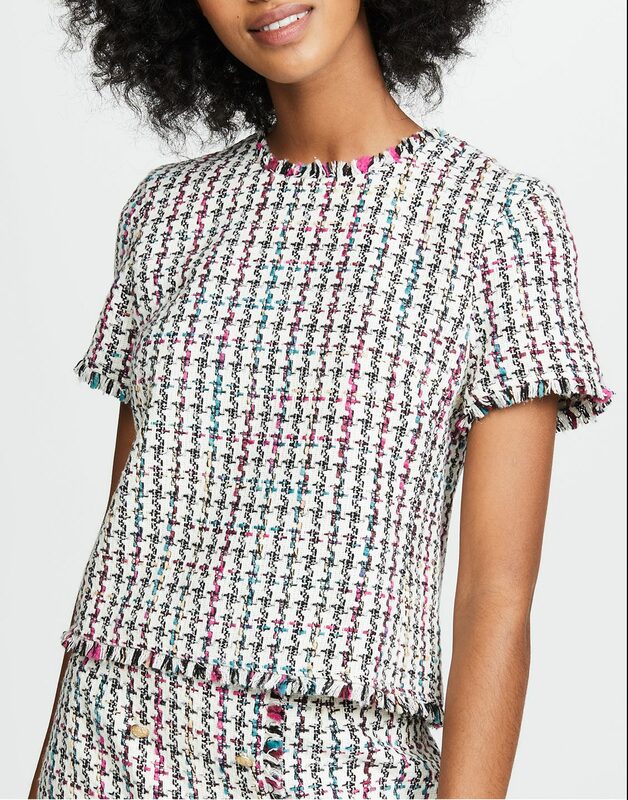 However, I LOVE houndstooth on other people and I LOVE that Veronica Beard bomber! The cut is fantastic! And the Mango overshirt does speak to me. What is it with all the printed matching shirts and pants? I see it EVERYWHERE!! The Mango pieces are so cute and fun but DAMN THEM – largest size they carry is a 10. Grrrrrr. The Mango pieces are so cute and fun but DAMN THEM - largest size they carry is a 10. Grrrrrr. The Veronica Beard bomber is bliss. Love that bomber. 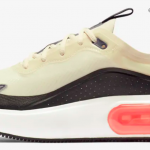 Sadly above my price range. 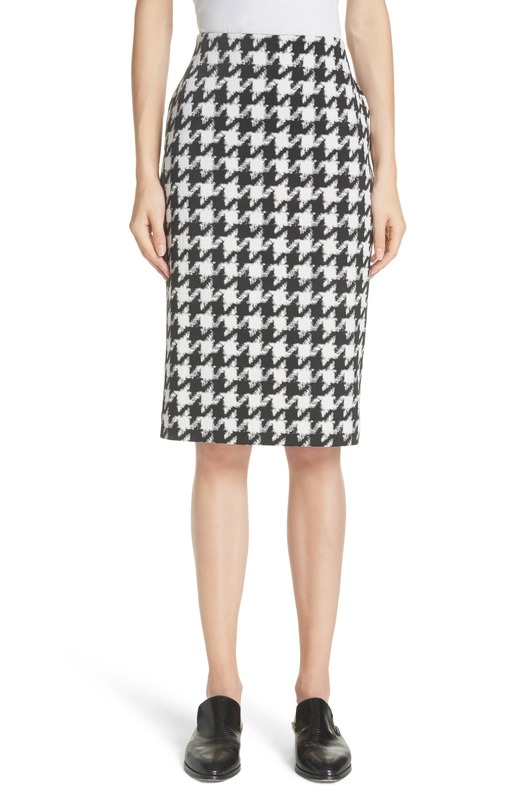 There must be houndstooth in the ether as there was a houndstooth post on gofugyourself recently too! 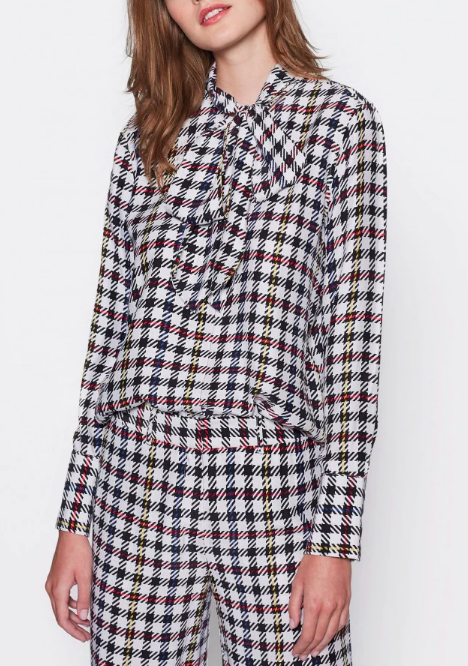 Love houndstooth: I have a pair of houndstooth pants when I was around 12 that I thought made me look super-sophisticated (spoiler alert: they did not). 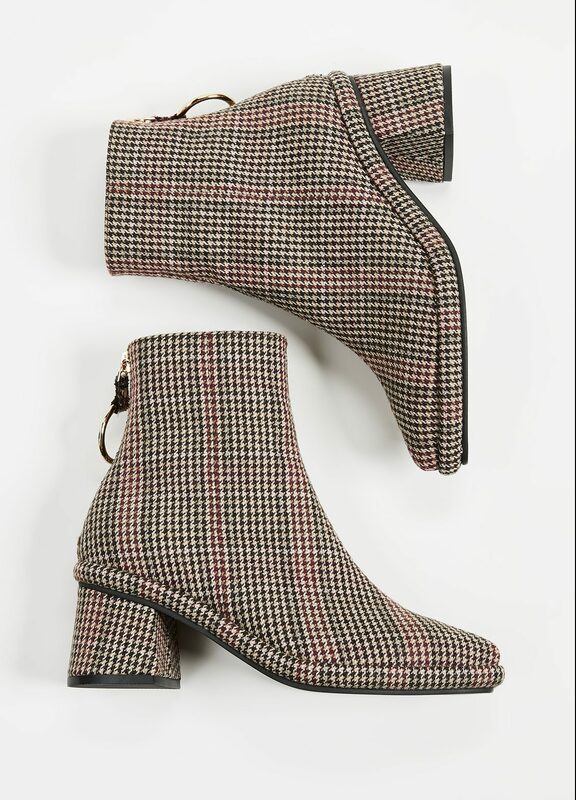 But I must have worn them twice a week for a year, until I outgrew them..
I’ve got a similar three quarter houndstooth coat that reversible with a red lining. Love it! 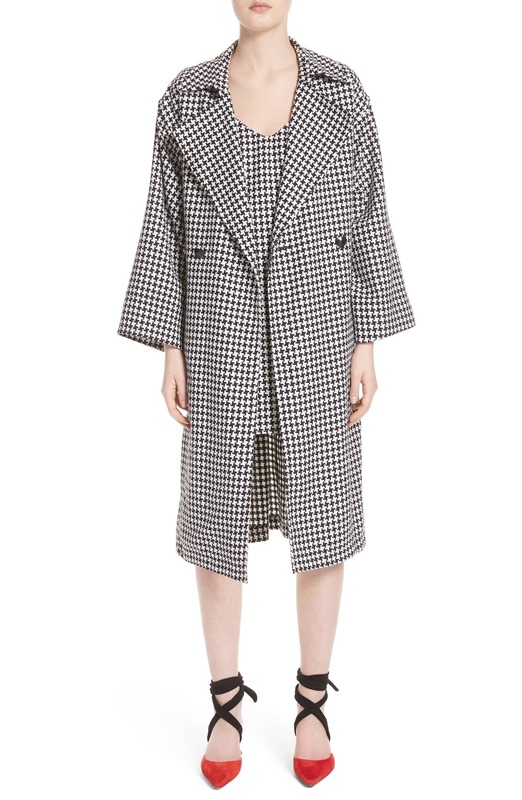 I've got a similar three quarter houndstooth coat that reversible with a red lining. Love it! Not my thing, but it does remind me of Princess Di in her Moschino suit greeting her boys after being apart for awhile.